Become compliant with a secure solution to collect, manage, and process protected health information. Secure health information for your organization, anywhere you need it. Designed for current PRIVIT Profile athletic trainers and coaches, that aren’t always behind a desk, PRIVIT Sideline simplifies the ability to quickly find athlete profiles, view clearance and completion statuses, and communicate to players, parents, and guardians. PRIVIT Sideline allows athletic trainers and medical professionals the ability to easily record incidents and injuries. In addition, they are able to quickly access athletic health information right from their mobile device, wherever they are located. Access your health information anytime and anywhere. 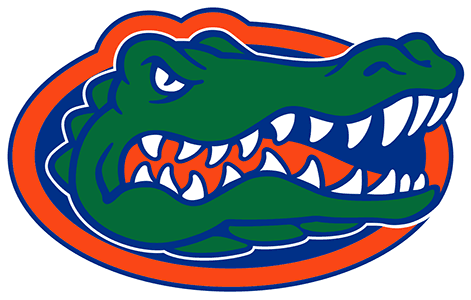 Free app designed for busy parents, students, and athletes to easily complete, view, modify, and submit information to their organization on the fly directly from their mobile device or smart phone. Compliance is about protecting the health and safety of your students and athletes. The reality is you have to guarantee the protected health information being collected is managed and stored in a secure environment. 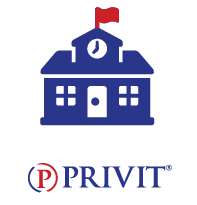 PRIVIT is helping thousands of sporting organizations and schools simplify the process of managing your organization’s policies and procedures related to pre-participation and registration that include dealing with personal identifiable information and health backgrounds. 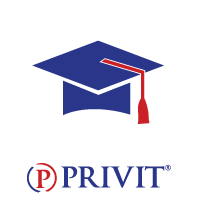 Built on PRIVIT’s patented technology for privacy and security, PRIVIT assures the right people have access to the proper student and athlete information, but only see the information they are authorized to see. 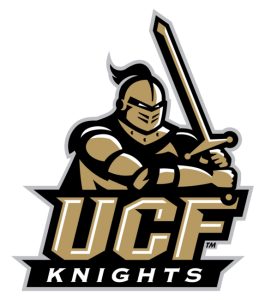 "PRIVIT has revolutionized the way the we collect our athlete’s health information, and the way we manage our PPE process at the University of Cincinnati. PRIVIT saves us hours in the PPE process by reducing the workload our sports medicine department faces each year. 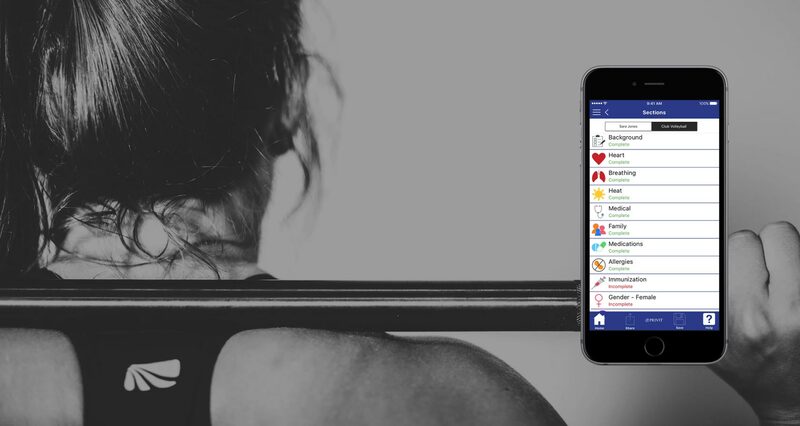 PRIVIT helps our department become more efficient and allows us a more comprehensive and accurate collection of athlete health information." "PRIVIT has dramatically streamlined and improved the efficiency of our PPE process. It has eliminated the collection and tracking of large quantities of medical history paperwork. All medical providers can access the information from the website, eliminating any delay in care." "I cannot tell you how much I love the online forms, and physician signature. No paperwork to lose! Thank you for working on the weekend with me and ALL your help. I know it is what you do, but not many companies have this great of customer service." 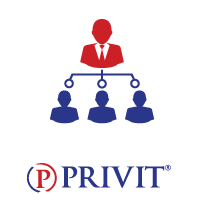 "Having access to PRIVIT while managing such a large roster has definitely made our lives easier. On top of improving confidentiality issues, the system improved our lines of communication between athletic therapy staff, coaches, and sports physician. Would definitely recommend." Chris brings over 45 years of business experience in real estate development, hospitality, banking, manufacturing, software and the golf industry. He is PRIVIT’s largest shareholder and serves as Chairman of the Board. Trevor is a very successful Columbus based businessman with wide ranging experience in business-to-business and business-to-customer solutions. His past experience includes involvement in the introduction of the Apple iPhone and Bounce Fabric Softener. Rick is a serial entrepreneur with a long and successful involvement in U.S. healthcare. In his current role with Intralign Rick is targeting a key problem area in healthcare, the use of newly designed resources to improve joint replacements. Bob is the Medical Director of the Fowler Kennedy Sport Medicine Clinic at Western University. 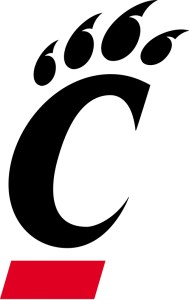 He is an original shareholder in PRIVIT and active in several professional societies including the American Shoulder and Elbow society, the American Academy of Orthopedic Surgeons, the Herodicus Society, the Arthroscopy Association of North America and the Canadian Academy of Sports Medicine. Greg brings 35 years of experience in successfully growing technology companies from startups to successful liquidity event for the investment groups. He has successfully founded and led software companies in the ERP, CRM, and Construction industries. Greg is currently the President of PRIVIT. There are two things that everyone cares about: their health and their privacy. At PRIVIT, we understand there are hundreds of ways people share or exchange health related information. Whether or not you are sharing the information between you and your medical professional, your school, or your sport organization, we know you have to make sure your medical information is private and secure. PRIVIT helps organizations become compliant with a secure solution to collect, manage, and process protected health information. Compliant with International privacy laws, we are dedicated to helping organizations and individuals solve the universal problem of managing health related information. 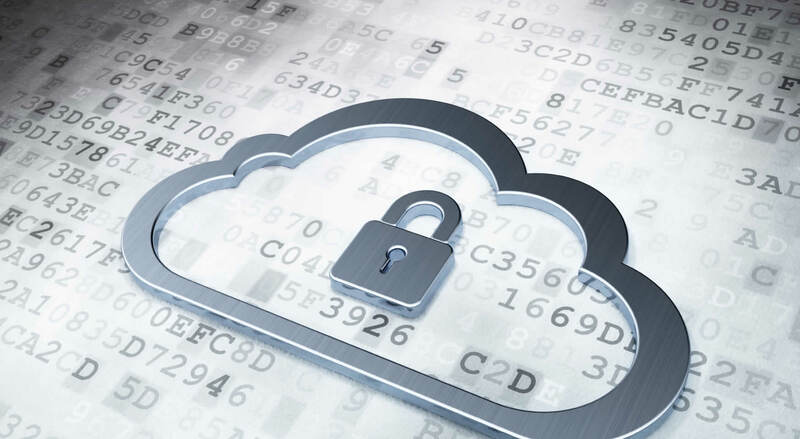 Our reach is global and our cloud-based solution is transforming how people like you and organizations are managing and sharing protected health information.